The Silencer Air+ is strong and precise enough to drive photo or cinema lenses, and it's versatile to accommodate any given lens set up. You asked and we’re delivering. The Silencer Air+ includes both the trigger and Air + Dial controller and the ability to easily switch between them. The 24shots App is the hub that unleashes advanced potential of the Silencer Air+. 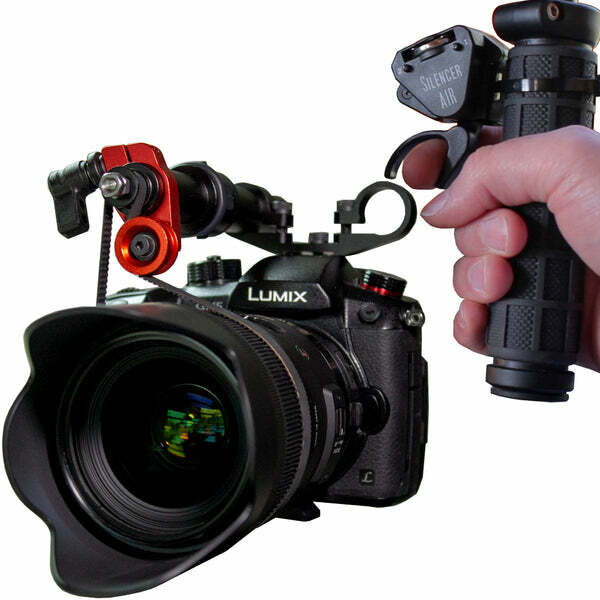 Here, you can switch between using the system as a follow focus, a motion device, a turn table, or a drone follow focus. You can also choose between different customization modes tailored for each use of the Silencer. It's simple to use but it gives you total control. 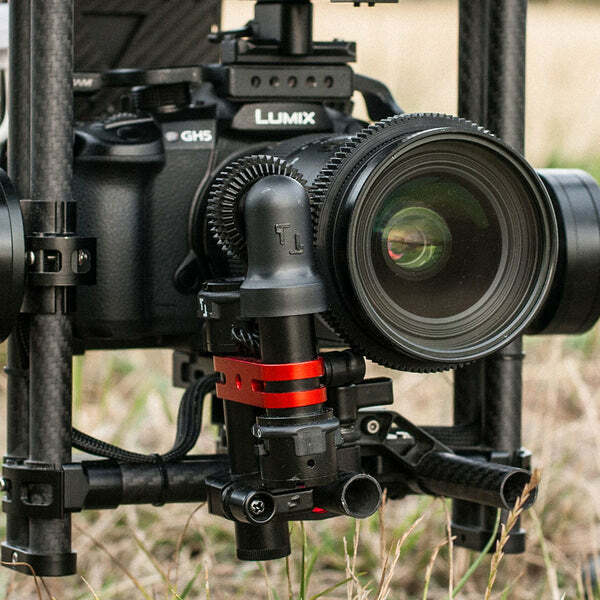 The Silencer Air+ is more than just a follow focus. Now you can reconfigure the system to work as the optional motion devices below. More motion devices are coming very soon. All prices are in USD © 2019, 24shots.